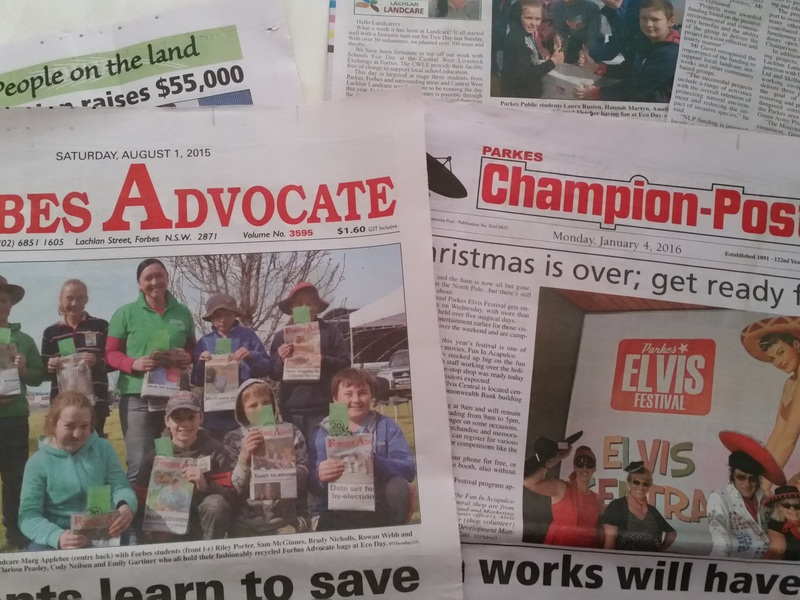 Our Coordinator, Marg Applebee was part of a Campaign for Landcare NSW. She took this opportunity to share a little bit about her life and how she came to have a passion for the environment and agriculture….and Landcare. The Campaign is now closed, but please feel free to read through the blogs. Most are fairly light-hearted. We hope that you connect with some of the stories. Enjoy! Let’s go back to where it all started. I was the queen of the wheelbarrow! Dad’s right hand girl in the garden. My trainee, accomplice, the one I wore the silly hats with. The one that has my back. Mother Murrumbidgee and my grandfather’s stories. Jingle bells on the carry-all. The Massey Ferguson was our main form of transport. Skirts and gumboots were my nan’s standard on-farm dress code. If you missed the cows…you helped nan get breaky and make mash. Fabulous Events of 2018…that weren’t mine! We are fortunate to partner with many organisations and attend some fantastic events during 2018…. If your neighbour is Ernie…surely he lives with Bert? What’s with all the Egg Cartons? Moving time! How could we possibly have so many egg cartons? Stepping out of my comfort zone. We all need to learn Strategic skills. Pitching a tent, roller skating and wild card games were where I learnt mine. It was hard for others to accept how fabulous I was on my roller skates….we are the fortunate ones. 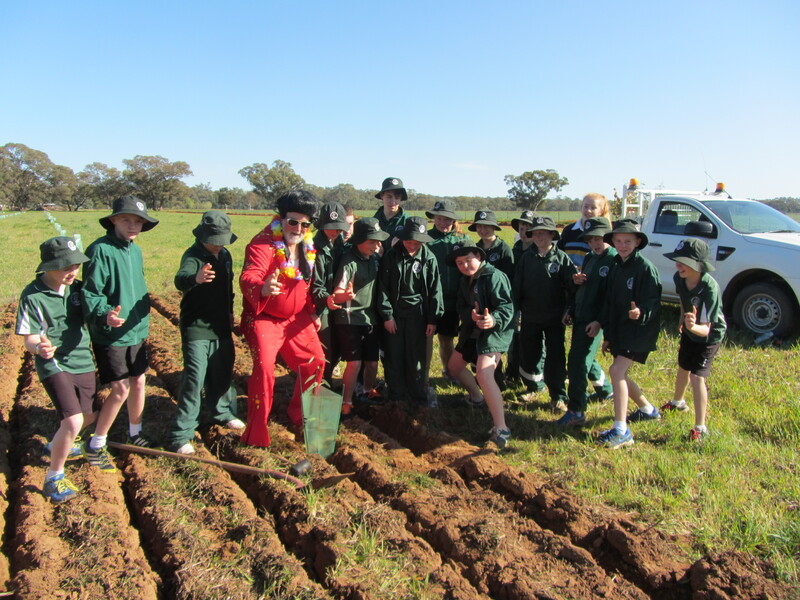 Check out Marg’s weekly Looking At Landcare blogs here.